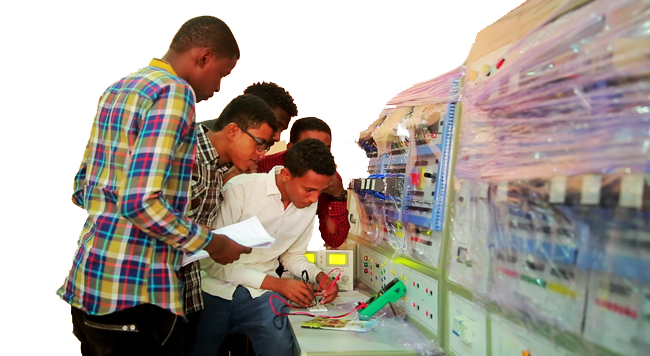 Welcome to Sudan International University. 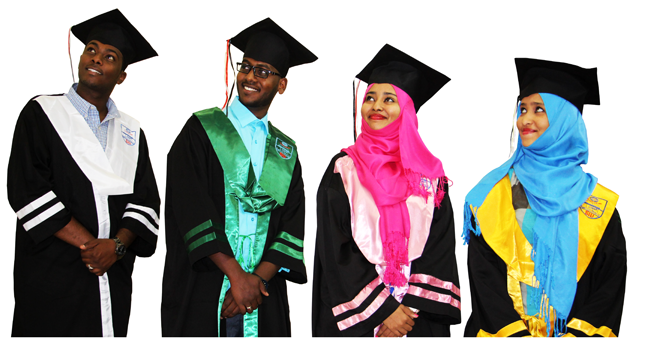 It is a great pleasure for me to extend a warm welcome to all students and to all new members of the University community .I congratulate you on your excellent judgment in choosing to matriculate at Sudan International University. SIU is a dynamic and innovative place to work and study, transforming lives through education, research and innovation. 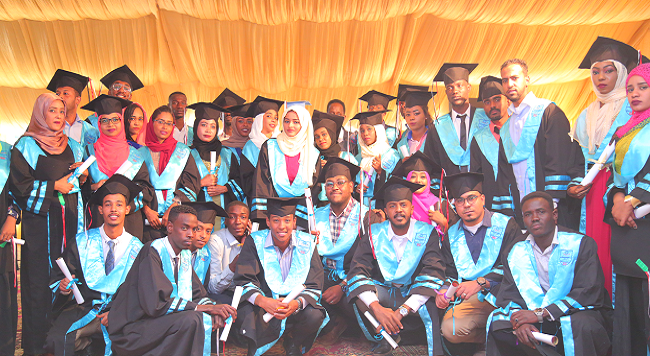 Sudan International University aims to maintain an atmosphere that promotes the highest educational standards as well as encouraging passion and motivation within its students. In order to ensure this, SIU concentrates its efforts in fostering cooperation among the different departments and faculties so as to provide a curriculum that promotes a systematic course of study in each department. Thus, each faculty at SIU offers an array of lecture courses, lab courses, and training seminars in both general education and specialized subjects. This ensures that upon graduation the students are prepared to function in their fields of expertise and contribute to society. We are glad to report that over the past few years the University has grown both in status and stature. The infrastructure was radically expanded, new faculties and programs were introduced. Now SIU consists of nine faculties. They create the conditions for disciplinary depth, for interdisciplinary research, and for education with a wealth of potential; those are: The faculty of economics, Banking and financial studies, the faculty of management sciences, the faculty of medicine, the faculty of pharmacy, the faculty of Medical laboratories science, the faculty of Dentistry, the faculty of computing and information system, the faculty of tourism and hotel management and the faculty of Nursing. Also arrangements are under way for the establishment of the Faculty of Engineering. Sudan International University has its own hospital. The hospital has diagnostic equipment and laboratories. 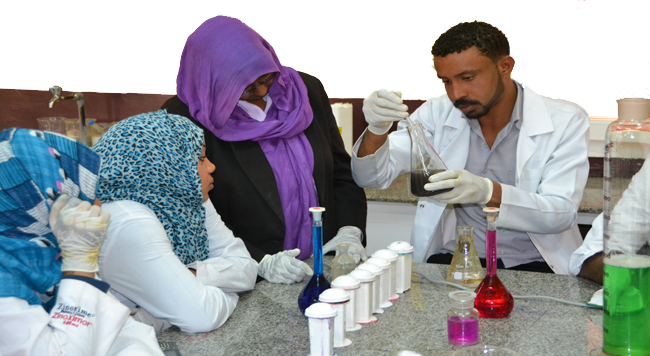 It is linked with Sudan International University Faculty of Medicine to deliver a integrated medical education program, as well as healthcare services to the community. On the level of postgraduate programs SIU is running an advanced and innovative MBA program. Four other MSc programs are also under way: MSc Clinical Microbiology, MSc Clinical Hematology, MSc Clinical Chemistry and MSc Management Information Systems. I'd like to welcome your questions and comments; please feel free to send them to the President's Office. Though it might not be possible for me to provide feedback for every question, I'd certainly be happy to direct them to the appropriate University departments. Thank you in advance for your continued support of Sudan International University. The replica watches uk country for this brand for everyone, I believe replica watches most people are more understanding of its home pilots watch, who let people rely on the rolex replicaflight table from the home? Whether it is the original Mark series, or the replica rolex Navy Air Force forces MIRAMAR or Antoine De Saint Exupéry special models have a lot of fans.